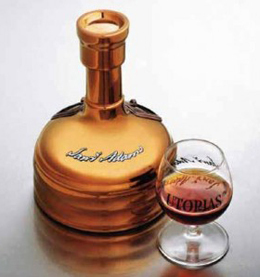 Samuel Adams’ Utopias is the only American brewed beer that makes it to the top five most expensive beers. Named in honor of the American revolutionary hero, Samuel Adams’ Utopias was first produced in 2002 with an ABV of 24% which was eventually increased to 27%. 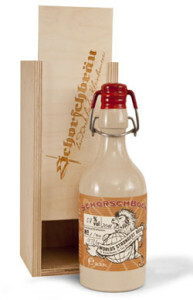 Every year, a limited number of bottles are released. The beer is packed in ceramic bottles that resemble cooper finished brewing kettles. Samuel Adams’ Utopias is banned in 13 states due to legal restrictions. The Carlsberg Jacobsen Vintage No. 1 is brewed by Jacobsen Brew house and only available in Denmark. This 2008 vintage is a brown colored beer that is made from the finest caramel and hops. 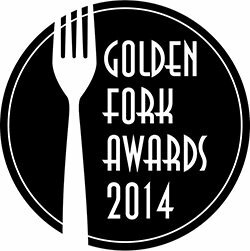 It is then aged in French and Swedish oak barrels for six months in old wine cellars. With 600 bottles from the first vintage, this beer is found in the finest restaurants across Copenhagen. This controversial Scottish beer is also one of the most expensive you can have. Formerly the world’s strongest beer until the Schorschbock came along, BrewDogs End of History is made by mixing juniper berries and nettles from the Scottish highlands. It’s insane alcohol levels are achieve by freezing and distilling it multiple times. 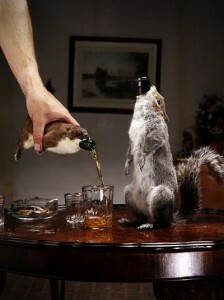 This Scottish beer has the distinction of being packaged in carcasses of taxidermied hares, squirrels or weasel. Only 12 bottles were ever produced. This is so far the most expensive beer to date. 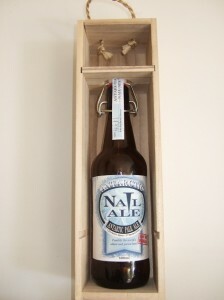 It is brewed by the Perth based, Nail brewing. 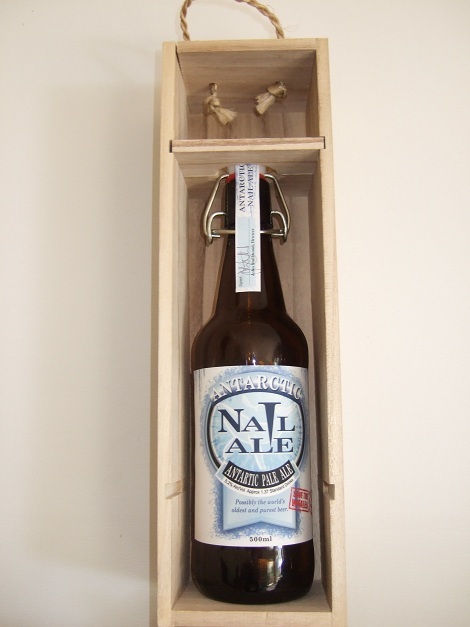 First brewed in late 2010, this beer’s price tag is up the sky because the water that is used to brew it comes from the Antarctic.